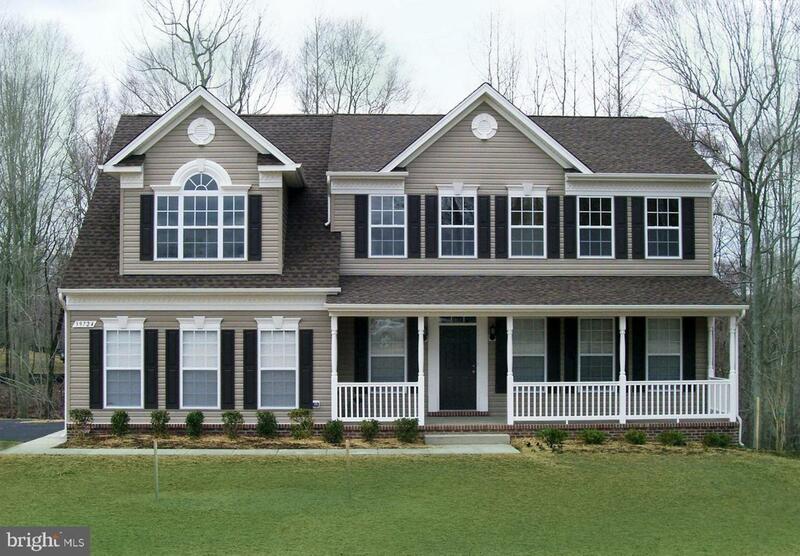 1150 Dorado Drive, HUNTINGTOWN, MD 20639 (#1000107301) :: Eng Garcia Grant & Co.
Move In Soon! : 5 Bedroom, 3 1/2 Bath, Finished Walk Out Basement, Nickel Lighting Package, Nickel Interior Hardware, Hardwood Flooring, Granite Kitchen Countertops, Upgraded Stainless Steel Appliances, Deluxe Kitchen Layout w/ Butler's Pantry and Large Walk In Pantry, Upgraded Owners' Bath and Suite and much more! $10,000 Closing Assistance. Visit our decorated model home for more information!